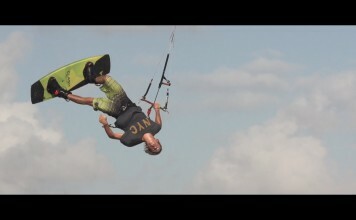 Kitesoul Magazine – Kitesurfing News every day! Kitesoul Magazine is a free international online kitesurfing and kiteboarding magazine that focuses on all aspects of kitesurfing. It is published every 2 months and is completely free to read. 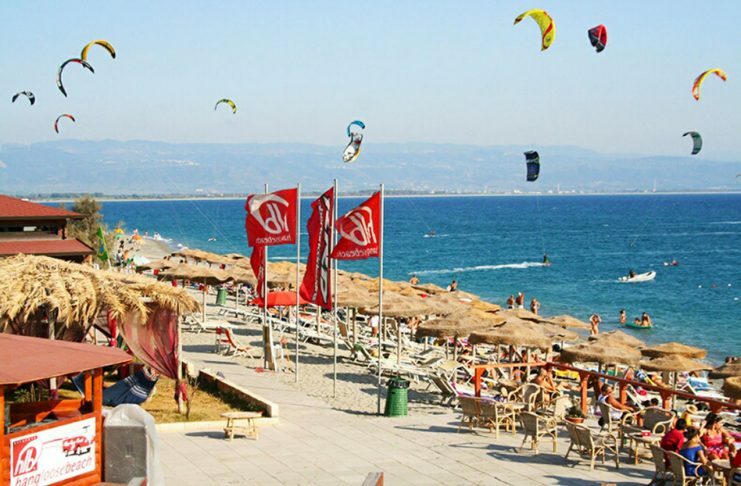 This free online kitesurfing magazine is the most successful online kitesurfing magazine in Italy. 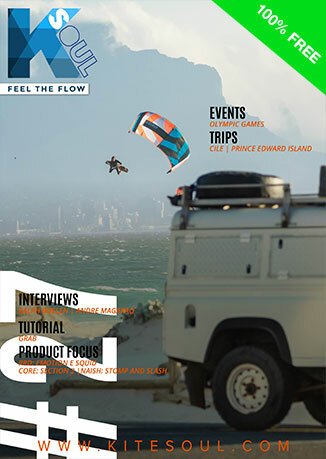 Each free issue of Kitesoul Magazine comes packed full of articles about the sport of kitesurfing and kiteboarding. 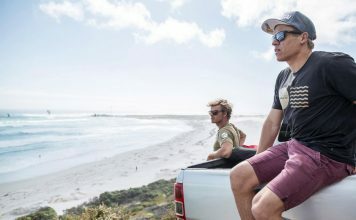 Regular features include a mix of kitesurfing news, travel and interviews from around the globe and you have everything you will ever need to keep you up to date with kitesurfing. Kitesoul Magazine is the Italian’s number one online kitesurfing and kiteboarding magazine. Kitesoul Magazine is FREE to read and published 6 times a year by VISU Srl.